FAIRNESS & EQUALITY have won out over FEAR & PREJUDICE. For the first time, VOTERS have drawn a line in the sand and said to the nation: ALL AMERICANS should have the FUNDAMENTAL FREEDOM to marry the person they love. 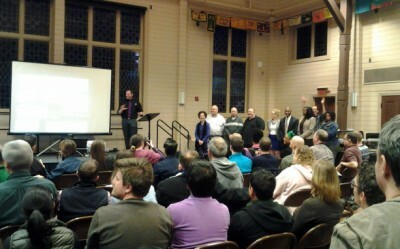 Election Results: Marriage Equality Wins! 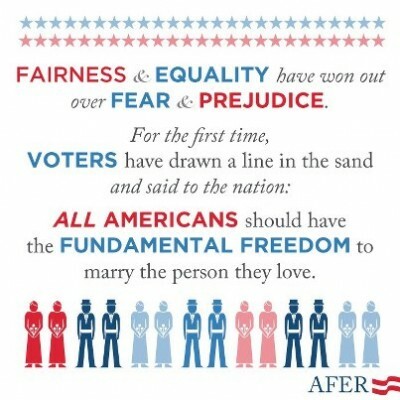 From the American Foundation for Equal Rights: This election brought us an amazing victory. It’s the best outcome we could possibly have hoped for. 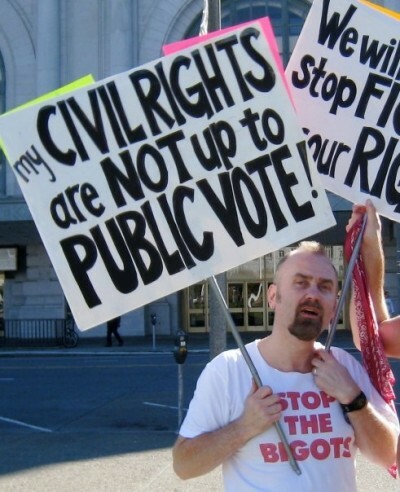 Until now, our opponents have kept pointing out that they’ve won every popular vote on marriage. But not anymore. With sixteen national surveys showing a majority of Americans support the freedom to marry, their winning streak is at an end. Captioned video. 41 More States to Go! "It is about love. Love for all people. Love for humanity. Love for justice and equality for all. Love for basic human rights. 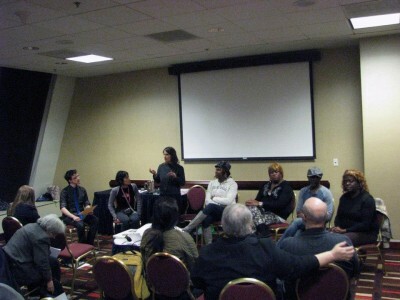 Love for civil rights for all people. 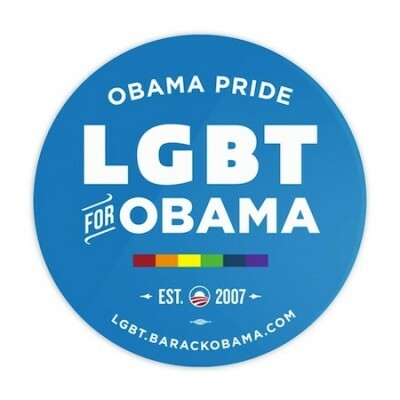 Thank you Maryland, Maine, Minnesota and Washington and, of course, thank you America for re-electing Obama." Victory in All Four States! Victory in all four states! 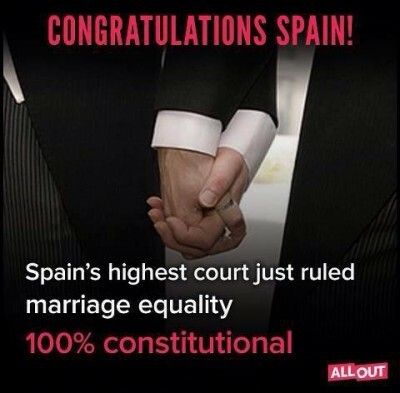 Love triumphed bigotry. 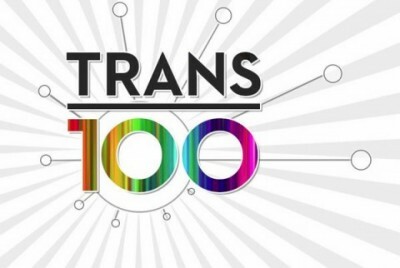 Thank you allies, those who made monetary contributions and worked tirelessly on the state campaigns, those who spent time educating and informing others why marriage equality and LGBT civil rights matter and of course, those of you who voted yesterday. 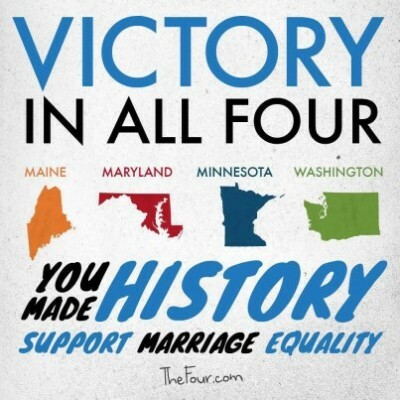 We’re four steps closer to marriage equality for all Americans. What an incredible day! 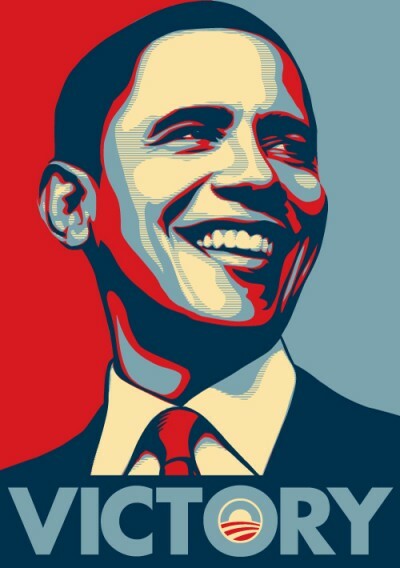 Not only has President Obama been re-elected, but we won in Maine, Maryland, Minnesota and Washington! 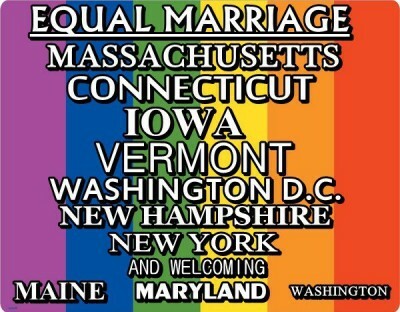 This November, there are 4 states with marriage referendums on the ballot. Google employees show their support for marriage equality and urge you to add your voice, too. Closed Captioned. American Foundation for Equal Rights debunks the National Organization for Marriage’s (NOM) new video full of the usual crazy claims. Closed captioned. On Nov. 6, 2012, Minnesotans will vote on whether to change our state’s constitution to limit marriage to one man/one woman. As a Christian and Lutheran pastor, I strongly oppose this effort. This video is in ASL and offered for Minnesota’s deaf community to consider. Blast from the Past: A protester holds up a sign protesting the passage of Proposition 8 in California. 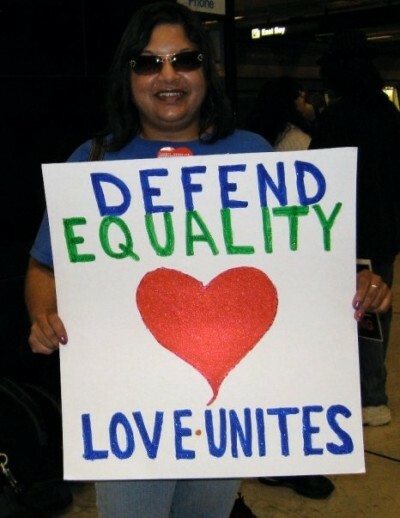 This photo was taken on November 15, 2009 during the National Protest Against Prop 8. Civil rights of a minority should never be voted on by the majority. Unfortunately, that’s exactly what will be happening in four states on November 6. Be sure to get out and vote for equality and fairness. Every vote counts! A video from Full Frontal Freedom. Subtitled. A video from the Facundo Element. Gallaudet University’s Student Body Government shares the latest updates regarding to the Chief Diversity Officer situation. The anti-gay marriage organization, Maryland Marriage Alliance, has quietly removed the advertisement they posted on YouTube featuring Gallaudet’s Chief Diversity Officer, Dr. Angela McCaskill. The ad, which was broadcast widely on television stations in Maryland, urged people to vote against Question 6. 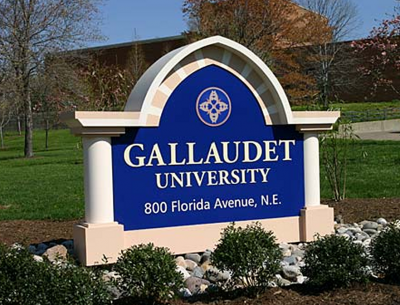 We last reported that Gallaudet had been working with its attorney to get the ad removed citing that the images and video used in the ad were obtained without permission from Gallaudet’s website and are Gallaudet’s intellectual property and copyrighted. 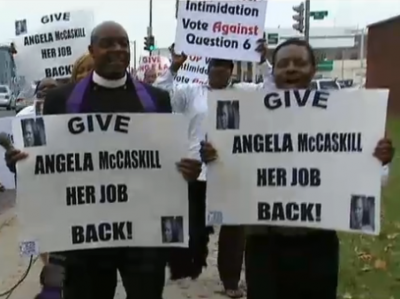 Should Dr. McCaskill be given her job back? Tell us what you think in the comments section below! Since placing Gallaudet University’s Chief Diversity Officer on paid administrative leave, Gallaudet University has been called upon by several external organizations to immediately reinstate Dr. Angela McCaskill in her position as Chief Diversity Officer. We recently became aware that several of those external organizations plan to hold demonstrations at Gallaudet University starting this week. As much as I understand the views that some outside organizations have about the immediate return of our Chief Diversity Officer to campus, at the same time we need to move forward at a rate appropriate for our entire community. Planet DeafQueer joins millions of websites in implementing Disqus as its main commenting system. This new platform makes it easier to make comments on our website. 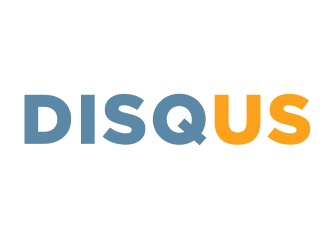 If you’ve never used Disqus, go grab your unique login and begin using it at Planet DeafQueer. Be sure to add your photo to your profile after you’ve registered so it appears next to your comments. Post a comment and tell us what you think. 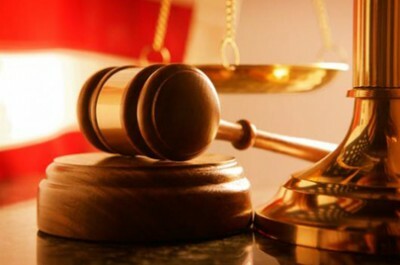 What part of “unconstitutional” is unclear? 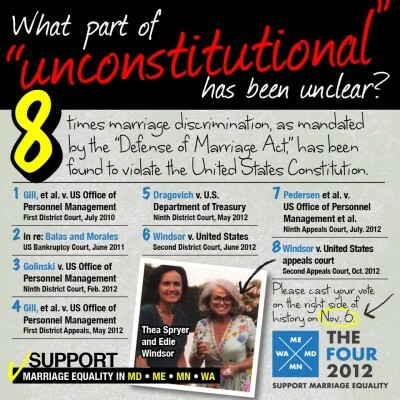 What part of “unconstitutional” is unclear? 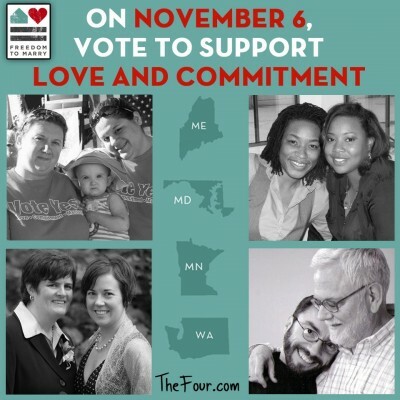 Support marriage equality on November 6th! Greetings:This memorandum is for students, staff, and faculty in the Division of Academic Affairs. Given recent events, I want to assure you that all programs and services of the Office of Diversity and Equity for Students (ODES) will continue uninterrupted. 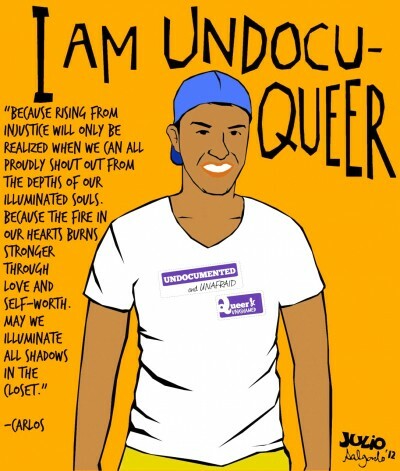 This includes Keeping the Promise: Black Students, Keeping the Promise: Latino Students, Multicultural Student Affairs, and the LGBTQA Resource Center. Mr. Edgar Palmer, executive director of ODES, will report to me until further notice. Gallaudet’s Chief Diversity Officer, Dr. Angela McCaskill, is currently being featured in an anti-gay marriage ad being shown on local broadcast channels in Maryland. 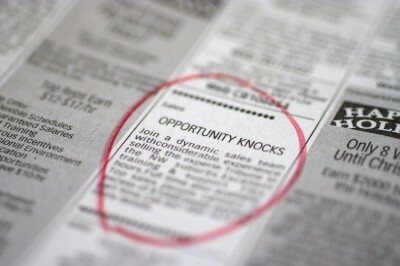 The ad, shown above, was created by the anti-gay marriage group Maryland Marriage Alliance. 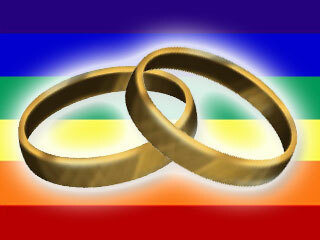 Maryland Marriage Alliance obtained images and videos of Dr. McCaskill from Gallaudet University’s website. 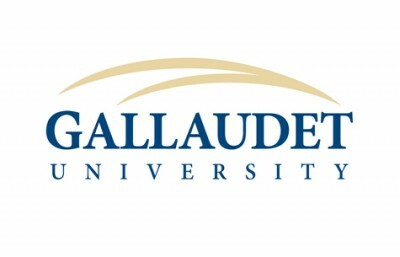 Gallaudet is working to get the ad removed citing materials are intellectual property and copyrighted. 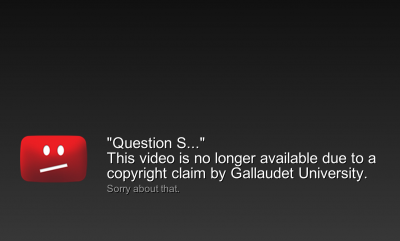 The images and videos were used without Gallaudet’s permission. 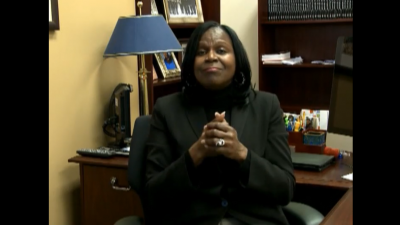 Video: Gallaudet’s Chief Diversity Officer, Dr. Angela McCaskill, speaks to reporters at a press conference she called on Tuesday. Watch it over at the Baltimore Sun. From: The Office of Diversity and Inclusion Advisory Board, a diverse group of volunteers representing undergraduate and graduate students, staff and faculty, administrators, community stakeholders, and diversity consultants. 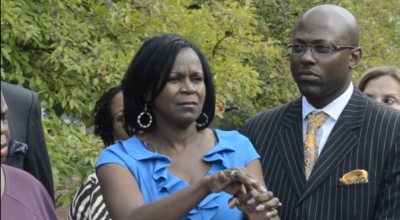 Is Gallaudet’s Chief Diversity Officer, Dr. Angela McCaskill, opposed to marriage equality? She’s not telling. According to an interview conducted today with ABC7 news, her attorney, J. Wyndal Gorden, stated that McCaskill would not be expressing her personal view on the matter until she was at the voting booth. 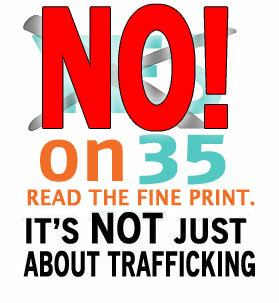 “Signing that petition is a right that I have as a citizen of the state of Maryland. It simply means that I want to see this very sensitive issue put on the ballot as a referendum in the state of Maryland,” Dr. Angela McCaskill told Mike Conneen of ABC7 news. I am sending this communication to indicate forcefully that Gallaudet University would like to work with its Chief Diversity Officer, Dr. Angela McCaskill, to enable her to return to the community from her administrative leave. Four U.S. states (Maine, Maryland, Minnesota and Washington) will be voting for or against marriage equality on November 6th. Encourage everyone you know in these states to get out and vote for fairness. Marriage is a human right, not a heterosexual privilege.